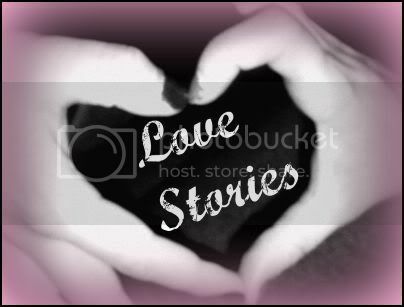 The third installment of love stories is here. We bring you a beautiful love story that ends in a stunning wedding (in Hawaii!) and a fantastic future to look forward to. It is told from the perspective of Maria and we look forward to meeting up with them when we visit Whitney's home town later this year. Matt and I met in a fiction writing class in the fall of 2006. We sat next to each other and we had one of those instant attractions. Problem was, I had a boyfriend. As the class progressed, I was impressed by Matt's writing, as it was a thinly veiled account of his life and family. I liked the stories he wrote that were obviously about himself, because his voice was so strong and genuine. He looked dangerous and wore all black Chucks. He seemed like he was on my level in many ways, physically and mentally. After meeting me, he went home and told his roommate that he was going to marry me. I knew he was too tempting to be around while I had a boyfriend so I began avoiding him. Flash foward to 2008. Matt invited me to a party at his house via Facebook. I knew it was a mass invite and didn't think much of it. I wasn't planning on attending, since I didn't have a car at the time, but somehow as fate would have it, I ended up at his house anyway. He seemed happy to see me but I was not really looking for a relationship at the time and so we both played it cool for a few weeks until I got back from visiting my hometown and Matt finally contacted me in late July to see if I wanted to meet up. 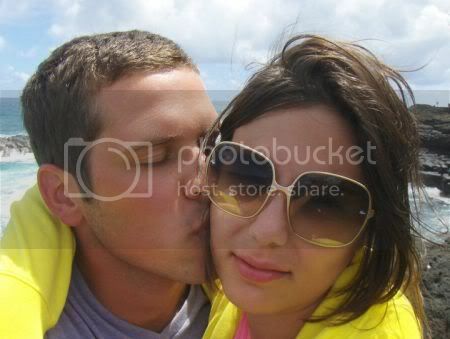 We hung out for the first time on July 25th 2008 and we have spent very little time apart since. It became clear to us that our living arrangements were not working out, as I lived at my parent's but spent most of my time at Matt's house, so in early 2009 we moved into our first apartment together. After a few months of this, I was getting antsy for us to get engaged. Right around May of 2009, I went to Kaua'i (the Garden isle of Hawaii) with my family for 2 weeks. 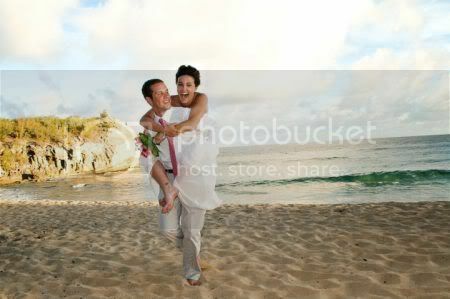 Matt decided that he hated being without me so badly that we needed to get married ASAP. He told his niece Kaelyn that when I came home, he was going to ask me to marry him. Subsequently, he told the rest of his family, who were supposed to keep this information from me. That ended up being unnecessary, as I cracked the code to his user name on my computer when I suspected he was keeping something from me. I scrolled through his browser history until I found pages from diamond websites and was happy to discover he had good taste in jewelry! We got engaged September of 2009, just a little over a year of dating. Some may say we moved too fast, but in my opinion life is too short to not spend it with someone you love. At first, I was going to do a big wedding with both of our families in attendance and wear a big poufy dress with big poufy hair. 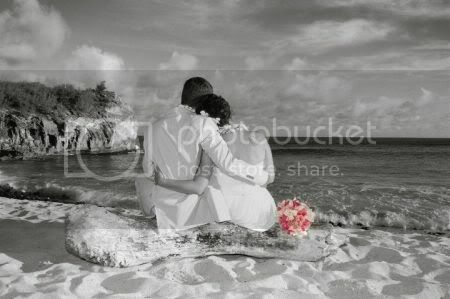 Wedding planning gave me such anxiety that we decided to scrap the whole plan and just fly to Hawaii together, just the two of us, to get married on the beach. I still got to have the experience of wedding dress shopping with my mom, just not the headache of having to entertain dozens of people for a whole day. Matt and I are both happy that we didn't cave to the pressure of having the wedding other people wanted for us; we got to have our dream wedding in a truly magical place with zero pressure. Kaua'i kind of forces you to slow down, literally and figuratively, and we spent a lot of time eating, going to the north shore to hang out with all the hippies and eat fish tacos, shopping for wedding sandals and driving around with the top down on our rental car. We got married on August 6th, 2010 and it was hands down the best day of my life and will be forever. Matt and I have very strong personalities and neither of us back down from an argument. Over the past 2 years we have learned a lot about ourselves and what we are capable of. We also learned that marriage does change the way you look at things and the fundamentals of your relationship. That is why we both feel it is such a shame that not everyone gets to experience this sometimes hellish ride! But it is also a lot of fun! In 2011, Matt and I are now in the same graduate school program, studying to become professional counselors. He would like to work with clients who have acute mental illness, while I would like to work with drug and alcohol clients or LGBT clients or do grief counseling. Eventually we plan to open our own counseling practice. We just bought our first house and we plan to start a family when we are both done with school. We live with our two cats Puss Puss and Sookie Lee Grammer.